Home Business How to set up the pricing model for your junk removal business? Whenever it comes to a matter of junk removal business, setting up a pricing model could be an issue. However, in this article, I will show you step by step guide on how you can set up the pricing model quite easily. Whenever it comes to a matter of junk removal business, setting up a pricing model could be an issue. However in this article, I will show you step by step guide on how you can set up the pricing model quite easily. Therefore to know more in details, please continue reading this article. I am very much hopeful that you will be able to find something valuable once you finish reading it. Well so the pricing model is considered as one of the most essential and vital factors for your junk removal business and as the business owner of your own junk removal company you will need to include it into your business plan. Now the question is how you can actually figure out the pricing model for your business. 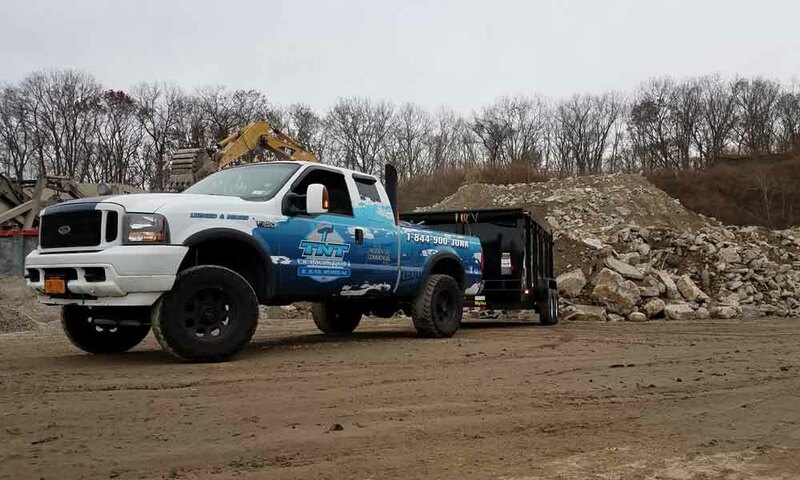 So to perform that, the thing that you will have to do is to calculate your expenses and list down all the prices charges by the competitors you have for your junk removal business. So these two things are quite essential and vital since you will be in need of them while figuring out the pricing model for your junk removal business. Basically the pricing model will be based on the above mentioned two factors. 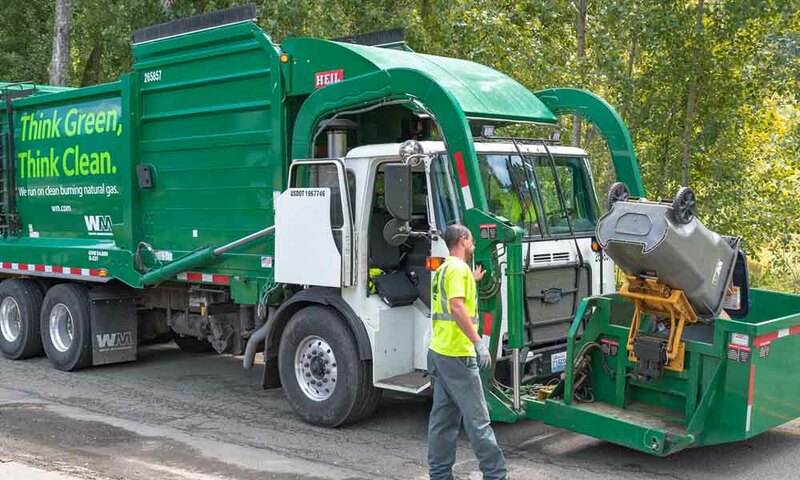 At the same time, you will also spend time for estimating the expenses and while doing that keep a few things in your mind like the expenses per head, equipment, wages of your workers, gas as well as disposal costs. I am very sure that all these things can actually help you get the pricing model perfectly. Hope you got my point clearly. So this is how you can actually set up the pricing model for your business. Once you are actually done with figuring the pricing model out, make sure to include it in the business plan. But that’s not all. There are a few more things that you will need to add into the business plan you have for your junk removal business. For example, you will need to add the marketing strategy which is quite important part of your business plan. There is no denying the fact that, different businesses have different marketing strategies. If you have a plan to set up an online junk removal business, then probably you will need to marketing through Facebook, Google Ads and so on. Alternatively, you can think about doing the SEO as well to hit the very first page of Google and as soon as you hit the very first page of Google for the targeted keywords for your junk removal business, then you will notice plenty of visitors are paying a visit to your website and chances are they will use your service if they like. If you search for the keyword “stand up guys junk removal raleigh nc” then Google will show you up with something that are related to junk removal Raleigh NC and chances are you might be able to get a good solution with your query. Thanks for reading!